EF #2.18 The Future is Exciting. Ready? 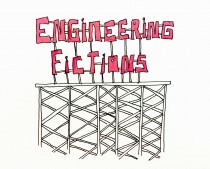 EF #1.18 Telling Tales on I.o.T.